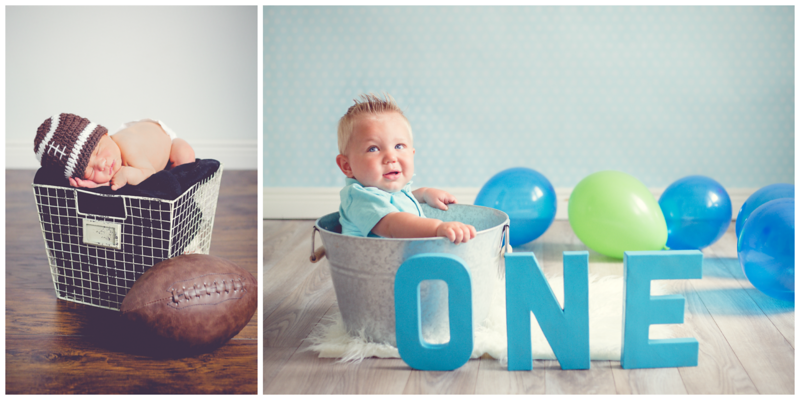 Sessions at 3,6, & 9 months + 1st birthday session with a smash cake! Newborn + sessions at 3,6, & 9 months + 1st birthday session with a smash cake! Maternity & Newborn Sessions + 3,6, & 9 months sessions + 1st birthday with a smash cake!